Timely nuggets of information and ideas we want to share with you. Breaking Big is a documentary series co-produced by PBS and OZY Media about successful artists and celebrities that premiered last month, June, 2018. It takes each celebrity – artists, athletes, innovators and leaders – and examines how and why they made it big. What makes some people successful and not others? What were the unexpected events in the lives of those who made it? It is hosted by Carlos Watson and there are 12 thirty minute episodes planned. I have loved the episodes I’ve seen and I’m already hoping there will be a second season. The Boon Supply Co. was launched in May by Lily Kanter of Serena and Lily home furnishings company. It sells attractive home goods for everyday use. Everything in the catalog has great style. She donates 50% of all shopping proceeds to the charity of your choice. Search for an existing ‘fundraiser’ or start one of your own with the not-for-profit of your choice. The non-profit you select will receive its share within two days of the fundraising campaign ending. You can use Boon Supply as a platform to launch a fundraiser for a worthy cause you wish to support. Love to hike? 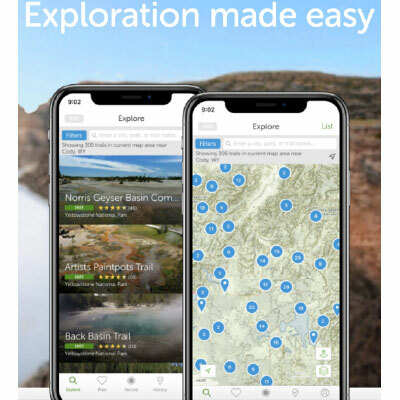 Find the best trails wherever you are with the AllTrails app. It has over 50,000 trails. Put in the name of the place you’d like to hike or bike ride, then filter by length, rating and difficulty level. You can also find dog and kid- friendly trails. Foodstirs – Using the best ingredients possible, foodstirs makes baking kits with only six ingredients from bowl to table. Their goal is to make baking an interactive, fun experience between adults and the kids in their lives. Make rainbow pancakes, Sweetheart Brownies, Campfire S’mores Brownie Cupcakes and much more. One kit is $18.99, a three-kit subscription is $18.34 per kit, a six-kit subscription is $16.84 per kit and a twelve-kit subscription is $15.26 per kit. 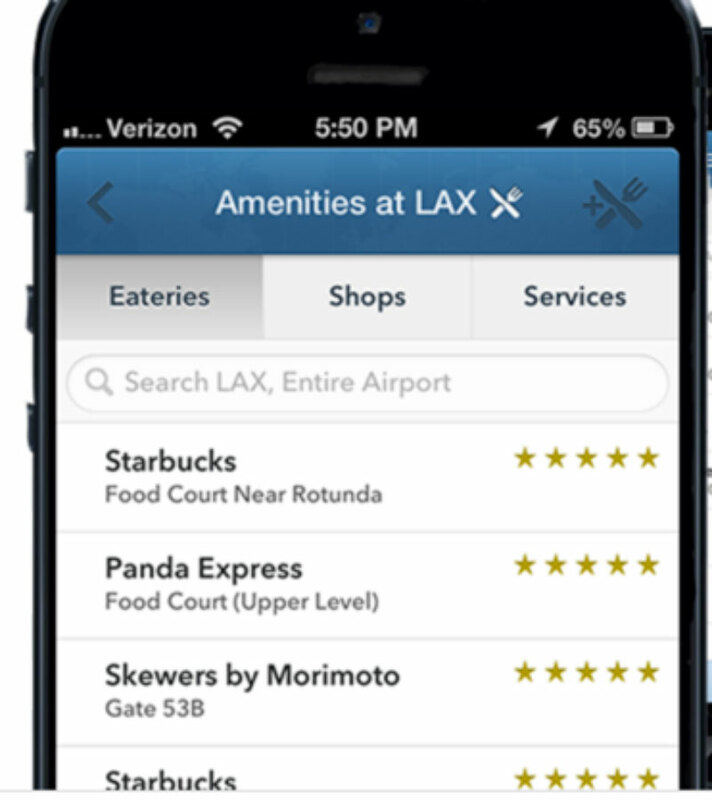 Counting on a stop at an airport Starbucks before your flight but not sure there will be one? Download the GateGugu app, for iPhones and Android. It will keep you updated on your gate information as well as telling you all the amenities available near your gate.